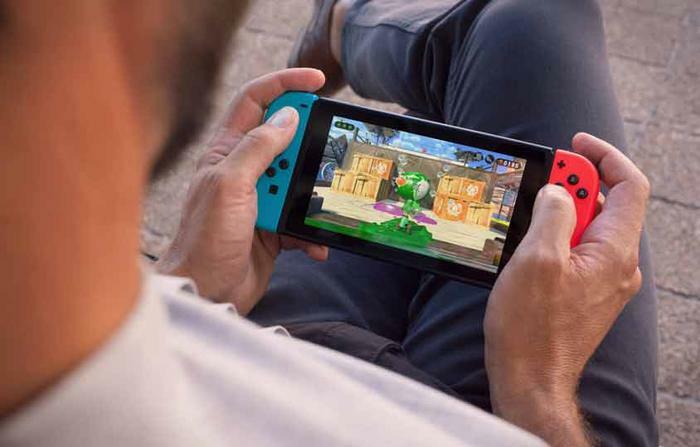 In the year since it launched, the Nintendo Switch has gone on to ship over twenty million units, according to Nintendo. 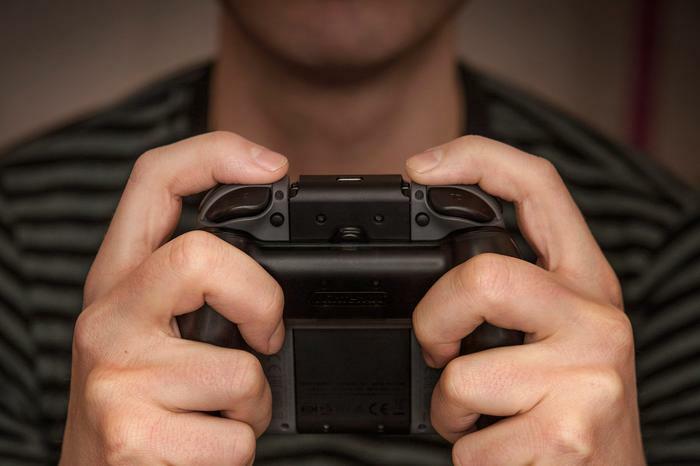 For many gamers, the Switch finds a tantalizing middle-ground between the performance of a home console like the Playstation and the freeform portability of a handheld like the Nintendo 3DS. However, let’s be honest, there is absolutely room for improvement. And if the past is any example, Nintendo are eventually going to look at succeeding their first-gen hardware with a leaner, more-polished take on the platform. They did it with the GameBoy, Nintendo DS and Nintendo 3DS. And they’d be crazy not to do it with the Nintendo Switch. Here’s what we want to see in a hypothetical Nintendo Switch Lite. Generally speaking, the form-factor of the Nintendo Switch is a good one. Still, that’s not to say there aren't a few corners couldn’t be shaved down here. For one, the bezels on the device are a quite thick and blocky. Especially compared to the ultra-slim bezels you can find in many modern laptops and smartphones. Shaving down the bezels on the Nintendo Switch gives developers and players more screen space to work with and also makes the Switch itself look a little sharper and more cutting-edge. 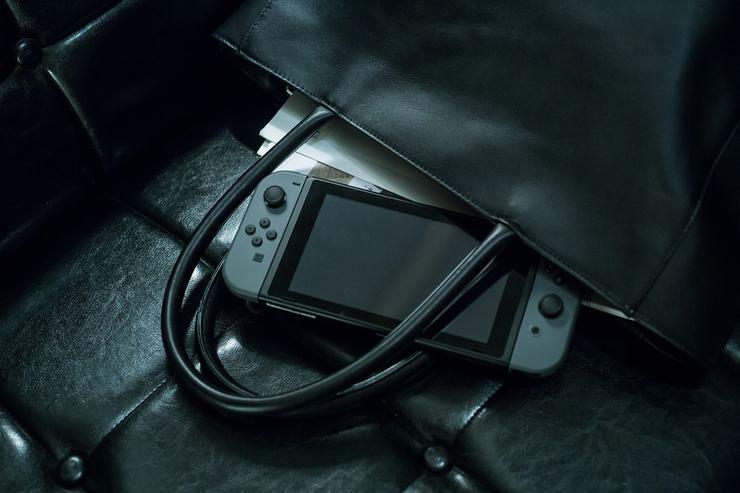 At launch, a major criticism facing the Nintendo Switch was the the omission of support for Bluetooth earbuds and other forms of wireless headsets. 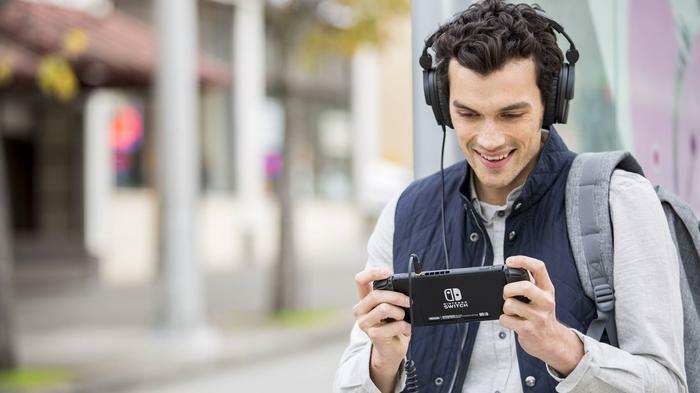 More and more customers are making the jump to true wireless, and it’d be great if the Nintendo properly supported that capability on the Nintendo Switch. 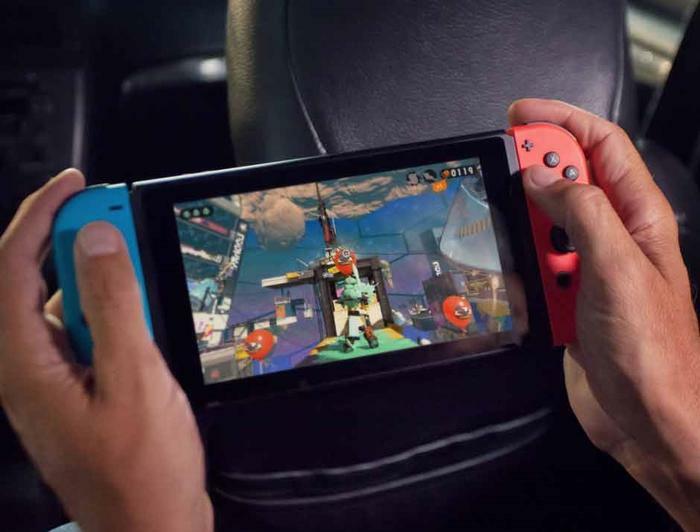 Though the issue been partially remedied via a workaround introduced in a software update, overhauling this aspect of the Switch’s connectivity so that it is a bit less convoluted would be a much appreciated change for many. Since it launched, another enduring bugbear of the everyday Switch experience is the sometimes stark difference between how certain games run when the console is docked versus when it’s being used on the go. Console cycles are getting smaller and smaller, and the experience offered by the Switch would be well-served if Nintendo embrace that. Buffering up the processing power of the Switch might not solve this issue entirely but it’ll certainly be a step in the right direction. It’d also provide early-Switch adopters with another meaningful reason to think about eventually retiring their regular Switch and upgrading to its successor. You’d be hard pressed to find a Nintendo Switch user satisfied with the device’s 32GB of internal NAND memory. Some games downloaded from the console’s eShop don’t even fit within that limit, meaning that most users are either forced to invest in expensive SD card storage or constantly delete older games to make room for new ones. The Switch Lite should definitely improve this is some way or capacity. Even doubling the baseline storage to 64GB would be a great start. Though the battery life for the Switch is usually adequate for most commuters, there’s always room for improvement. At the very least, Nintendo could at least give Switch users the same sort of fast charging via USB-C you can find in modern smartphones. At the moment, Nintendo say the Switch can last anywhere from two and a half hours to six hours on a single charge. It depends on the game. Like upgrading the processing power or graphical grunt of the Switch, raising this bar would provide another tangible point of difference between the first-gen Switch and it’s inevitable successor. If Nintendo want first-gen Switch buyers to upgrade, longer battery life is definitely something they should consider.